Ben Whitelaw, The Times: Maintaining the pressure – what’s next for The Times Cycle Safe campaign? The Times Cities Fit for Cycling Campaign has gone from strength to strength since it was launched in February of this year. 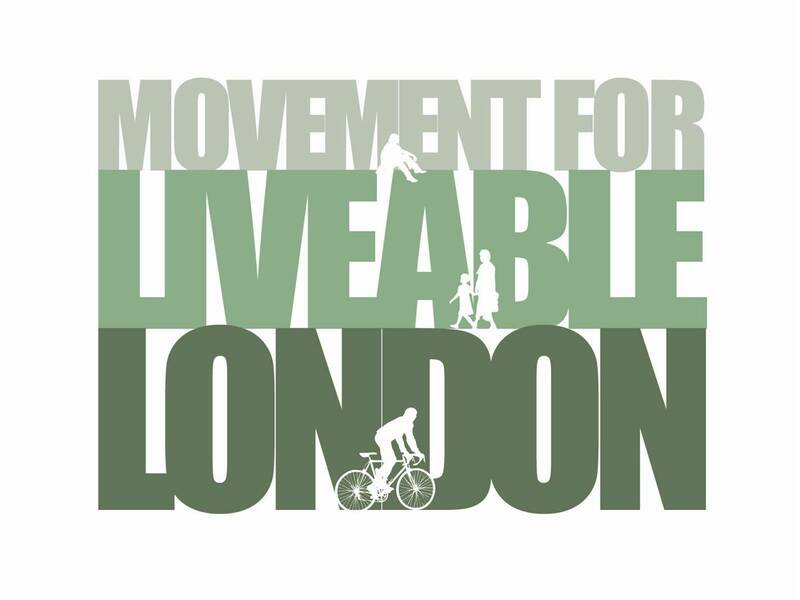 Highlights include a parliamentary debate and Mayoral hustings – helping to push the issue of cycle safety up the political agenda. All the main political parties have pledged their support for the campaign, but there is plenty of hard work to come – turning fine words from politicians into meaningful action to achieve the aims of the eight point Cycle Safe Manifesto. The Times want to hear your thoughts on what they should do next, tapping into the passion, knowledge and aspiration that helps make discussions at Street Talks so lively. What are the priority issues to be addressed and opportunities to be seized? Should national, London wide and borough policy be rewritten, and if so how? Boris Johnson has pledged his support for the campaign, as England’s most powerful local politician how should he be held to account and his track record assessed? We hope you can join us and Ben Whitelaw from The Times for June’s Street Talk to help answer these and other questions, this will be your opportunity to help shape the next stages of the Cities Fit for Cycling Campaign. Please note that for this month only Street Talks will be held at Look Mum No Hands.